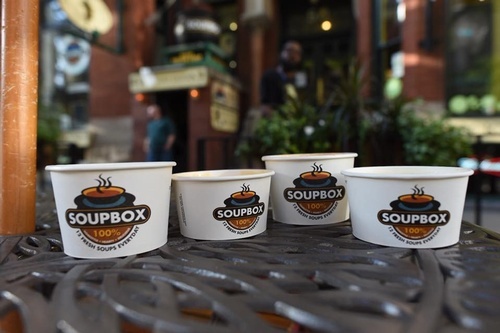 Soupbox features 100+ award-winning soup recipes with 12 rotating daily varieties, including low-fat, vegetarian, vegan, dairy-free, gluten-free and spicy options. 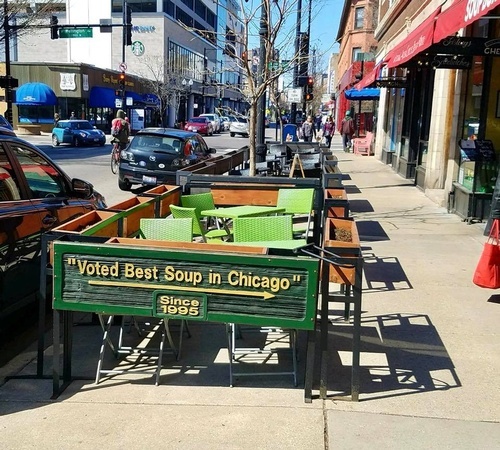 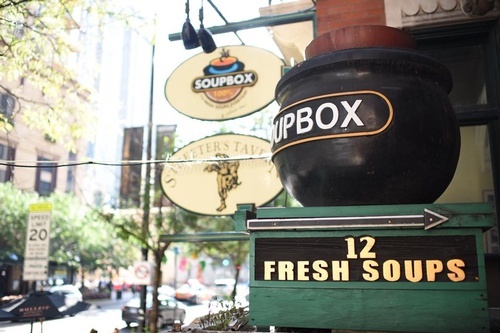 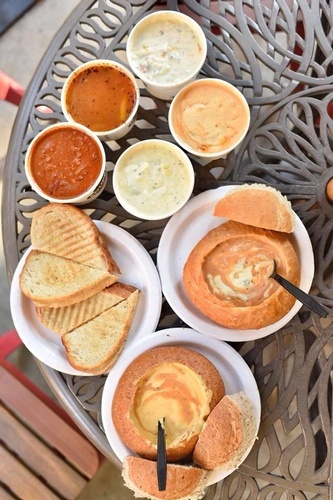 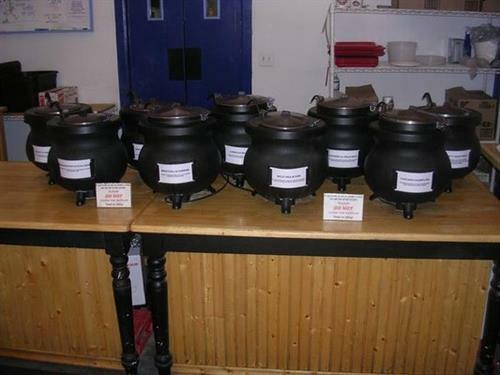 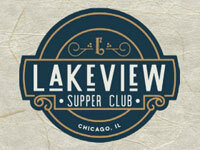 Soupbox has been recognized by a myriad of media including Rachel Ray's Tasty Travels, Best Soup in Chicago, Best Comfort Food in Chicago, Chicago Tribune, Chicago Sun-Times, WGN TV, ABC News, MetroMix, Chicago Magazine, the TV series ''ER'', and many others. 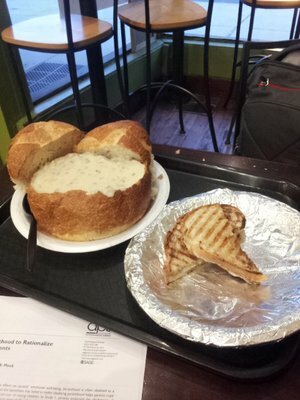 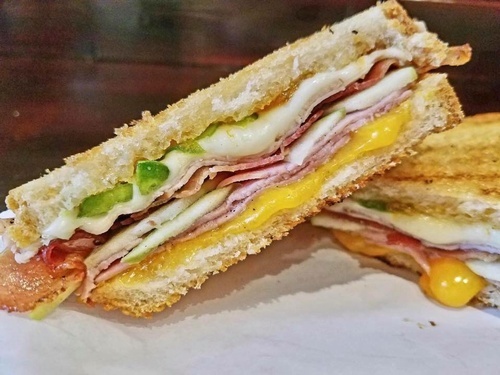 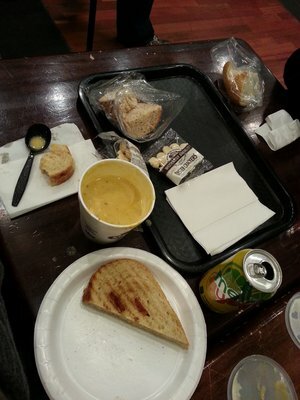 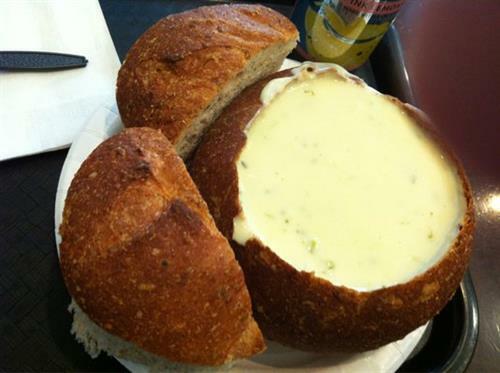 Soupbox also serves gourmet made-to-order grilled cheese sandwiches. 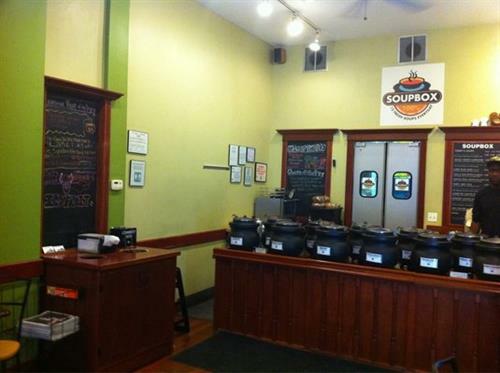 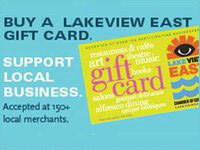 In the summertime Soupbox acts as ''Icebox'' making a variety 30+ Italian ice recipes with 12 rotating daily varieties.